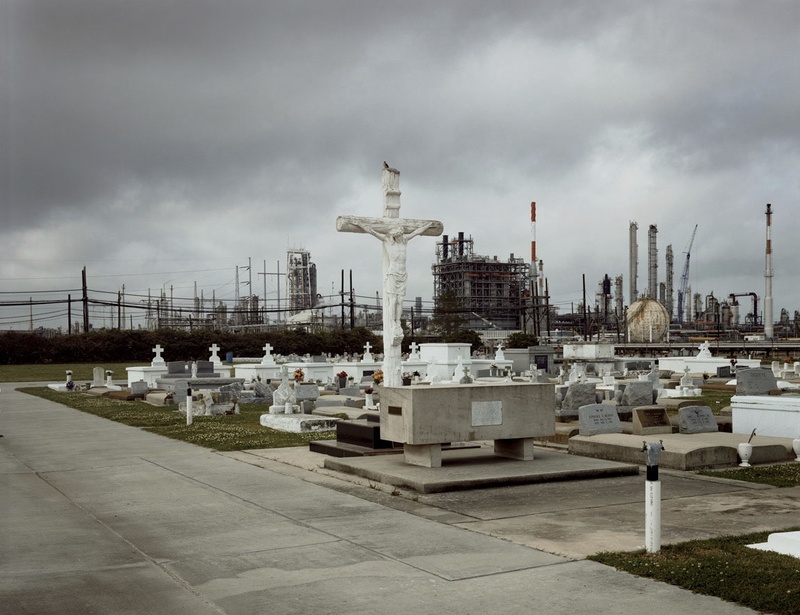 Petrochemical America, by Richard Misrach and Kate Orff, M.L.A. ’97 (Aperture, $80). Misrach’s 1998 photographs of the lower Mississippi River, from Baton Rouge to New Orleans—published in their entirety for the first time—evoke the old, rural South as transformed by industry. Orff, assistant professor at Columbia’s Graduate School of Architecture, Planning, and Preservation, interprets the deeply impacted landscape, and proposes an alternative vocabulary—as she did recently for the famously polluted Gowanus Canal in New York. The Fragile Wisdom: An Evolutionary View on Women’s Biology and Health, by Grazyna Jasienska, Ph.D. ’96, RI ’06 (Harvard, $35). Exercise, eat right—and still fall prey to breast cancer and osteoporosis: why is that women’s fate? The author, a professor at Krakow’s Jagiellonian University, focuses on the evolutionary pressure to produce reproductively fit bodies, rather than sustain lifelong health. When Doctors Don’t Listen, by Leana Wen and Joshua Kosowsky ’88, M.D. ’96 (St. Martin’s, $25.99). Respectively a clinical fellow in medicine and an assistant professor of medicine, both at Brigham and Women’s Hospital, the authors fear the decline of diagnosis and offer practical lessons in doctor-patient relationships to avoid mistakes and unnecessary tests. With Robert Lowell and His Circle, by Kathleen Spivack, BF ’71 (Northeastern University, $19.95 paper). A mosaic memoir of the poet—a two-year undergraduate at Harvard, and then a teacher from 1963 to 1977—full of Crimson connections (explored in these pages in Adam Kirsch’s “The Brahmin Rebel,” May-June 2004). Colbert’s America: Satire and Democracy, by Sophia A. McClennen ’87 (Palgrave Macmillan, $25 paper). A scholarly appraisal was bound to happen, no? The author, a philosophy concentrator, now professor of comparative literature, Spanish, and women’s studies at Penn State, reminds us that for some viewers, this is the news. Success on the Tenure Track: Five Keys to Faculty Job Satisfaction, by Cathy Ann Trower (Johns Hopkins, $45). The research director of the Graduate School of Education’s collaborative on academic careers in higher education details the factors that keep junior faculty members in harness: clarity about tenure policies, work-life balance, collegiality, research support, and good leadership. With public institutions (surveyed here) reeling from economic shocks and demographic change, the fate of their faculties and education enterprise is especially fraught today. An Enlarged Heart: Personal History, by Cynthia Zarin ’81 (Knopf, $24.95). The poet, children’s-book author, teacher, and New Yorker staff writer creates a novelistic, episodic memoir. Blindspot: The Hidden Biases of Good People, by Mahzarin R. Banaji, Cabot professor of social ethics, and Anthony G. Greenwald, Ph.D. ’63, RI ’05 (Delacorte, $27). Banaji and her colleague from the University of Washington explain, accessibly, important research on the mental categories—implicit biases, unconscious judgments—that everyone uses as a fundamental part of navigating life every day. Round About the Earth: Circumnavigation from Magellan to Orbit, by Joyce E. Chaplin, Phillips professor of early American history (Simon & Schuster, $35). The environmental and intellectual historian—a Ben Franklin specialist—engages in a much broadened, briskly written overview of human globetrotting. Star of Wonder, by Mary Lee Hanford Wile ’69 and Sage Stossel ’93 (Forward Movement, $18). Just in time for the season, a picture-book retelling of the Nativity, by an aunt (archdeacon for formation and continuing education of the Episcopal Diocese of Maine) and niece (The Atlantic contributing editor and illustrator) team, published for the trade by the outreach ministry of the Episcopal Church. Later Poems, Selected and New: 1971-2012, by Adrienne Rich ’51, Litt.D. ’90 (W.W. Norton, $39.95). A generous collection, chosen by the poet herself before her death earlier this year.